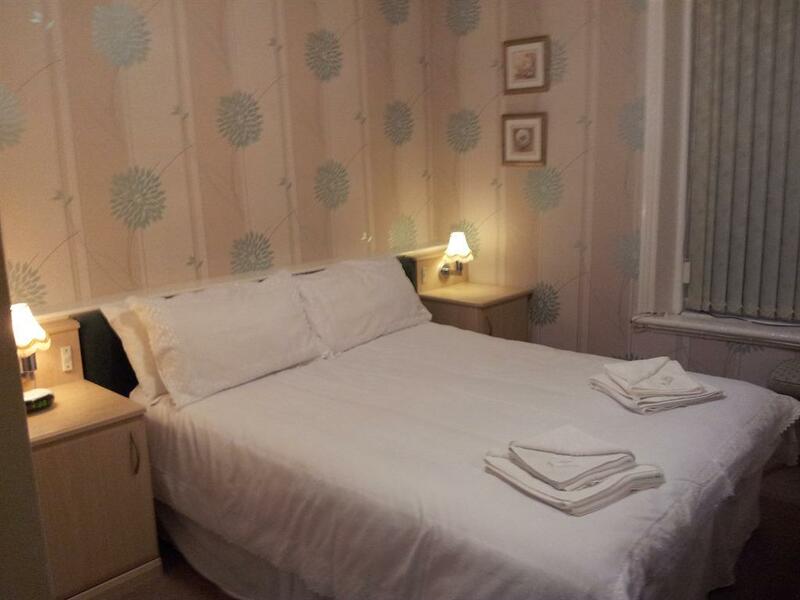 A double room for two adults or 1 adult and 1 child with a double bed, ensuite bathroom (shower and toilet), towels & soap, digital TV, tea/coffee making facilities, alarm clock & hairdryer. Please note we do not allow children to occupy a room without an adult (over 18) sharing. All doubles (apart from two) are located to the rear of the building and unless on the ground floor, require negotiating some stairs. There are 2 double smoking rooms, all others are non smoking. Please inform us at the time of booking if you require a smoking room otherwise a non smoking room will be allocated. Please note that if we are busy we may need to allocate a smoking room when one hasn't been requested. All smoking rooms are on the second floor. PRICE QUOTED IS FOR ROOM ONLY – Meals can be added and charged locally or choose to add on a Booking Extra now. 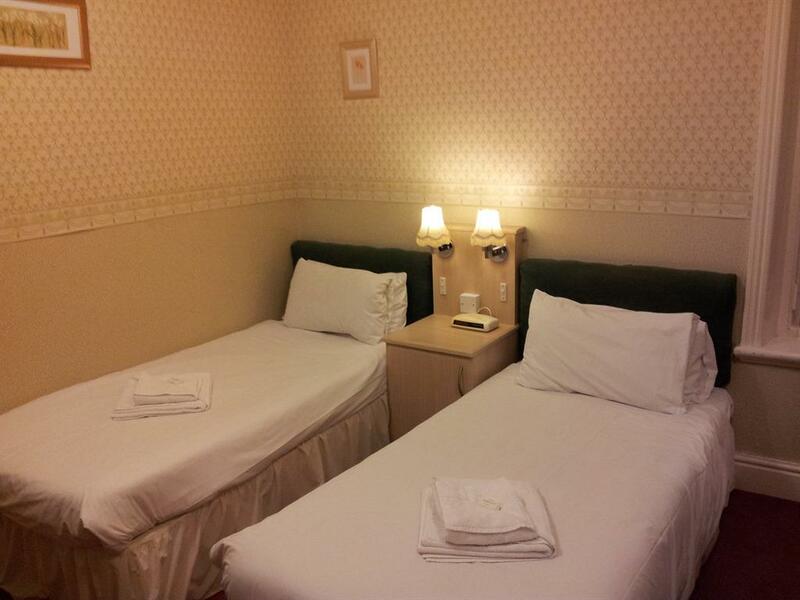 A twin room for two adults or 1 adult and 1 child with 2 single 3ft wide beds. The beds may be together or apart. Please note that we do not allow children to occupy a twin room on their own - there must be an adult (over 18) sharing the room with them. The rooms have an en-suite bathroom with toilet & shower (sorry no baths), towels & soap, digital TV, tea/coffee making facilities, alarm clock & hair-dryer. Some rooms are located on the rear of the building, others overlooking Albert Road. All twin rooms are non smoking, apart from three. 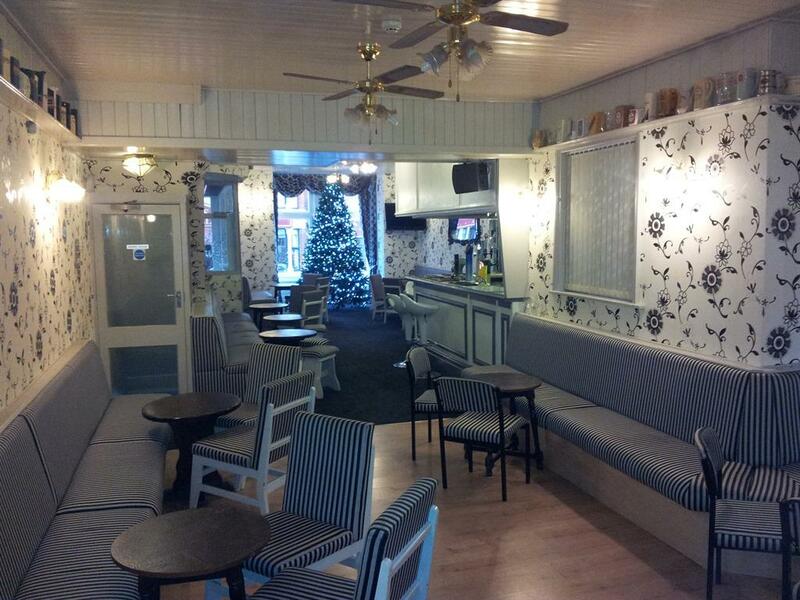 Please let us know if you require a smoking room otherwise a non smoking room will be allocated. 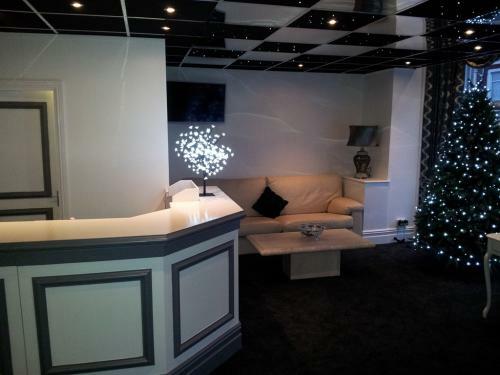 All smoking rooms are on the second floor and are unsuitable for those with mobility problems. Please note that if we are busy we may need to allocate a smoking room when one hasn't been requested. Some twins are suitable for those with mobility problems and are large enough for a wheelchair but do not have adapted bathrooms. 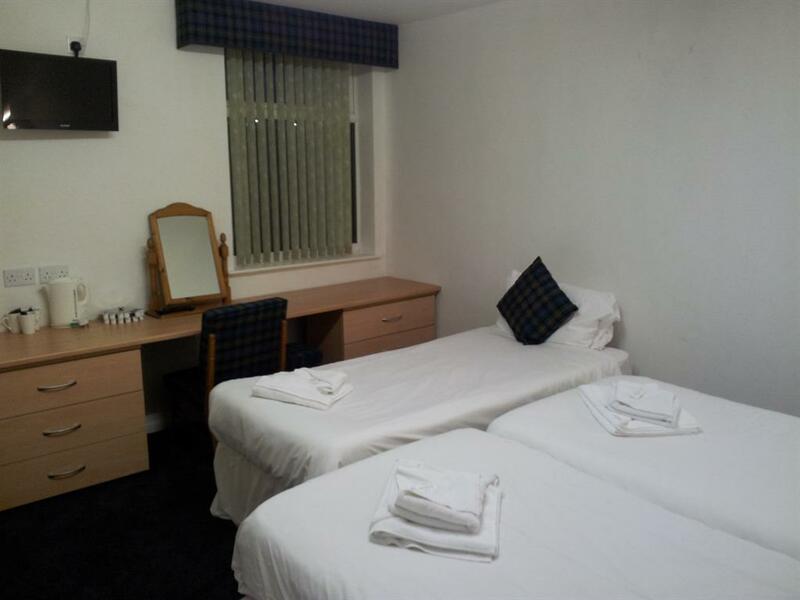 Please bear this is mind when booking a twin for a wheelchair user - otherwise we suggest you book the triple rooms which do have adaptations in the en-suite. Please note that all Wheelchair Accessible rooms are NO SMOKING. PRICE QUOTED IS FOR ROOM ONLY (UNLESS YOU BOOK A SPECIAL OFFER) - Meals can be added and charged locally or choose to add on a Booking Extra now. A single room for one adult with a single 3 foot wide bed. 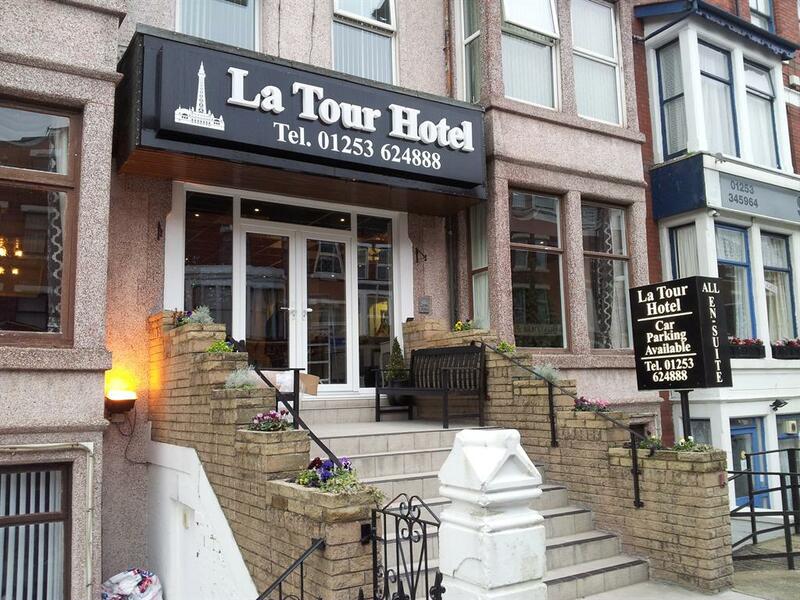 The rooms have an en-suite bathroom with toilet & shower (sorry no baths), towels & soap, duvet, 2 pillows (extras available), tea/coffee making facilities, digital TV, hair-dryer and alarm clock. Most singles have the sink in the room. Three of our singles are located on the smoking corridor (2nd floor at the rear of the building) next to each other. One single is on the first floor at the rear, one on the ground floor, two singles on the third floor overlooking Albert Road and one on the third floor rear corridor. All the singles apart from three require the use of at least 6 steps to access the rooms, therefore are not suitable for those with mobility problems. Sorry our singles are not suitable for wheelchair users. 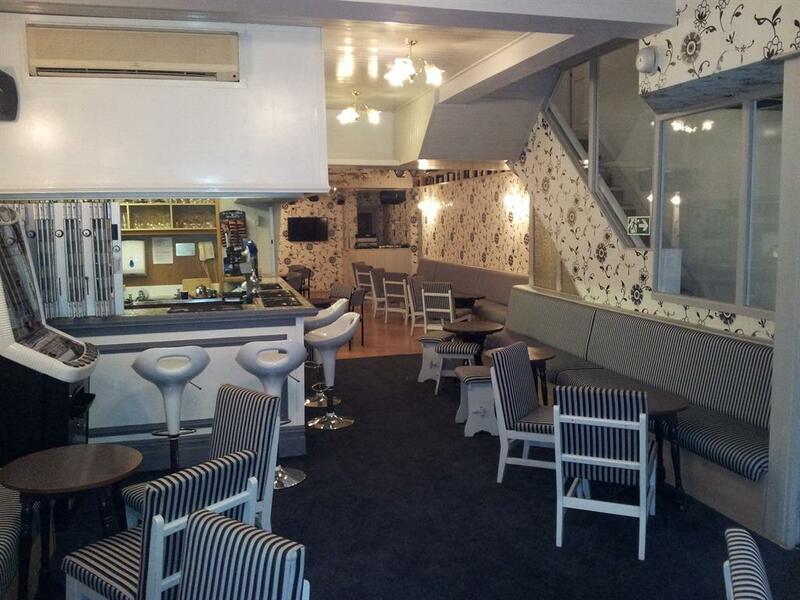 Please let us know if you require a smoking room otherwise a non smoking room will be allocated. Please note these are allocated on a first come first served basis and therefore we may need to allocate a smoking room to you when one hasn't been requested. All smoking rooms are on the second floor. PRICE QUOTED IS FOR ROOM ONLY - Meals can be added and charged locally or choose to add on a Booking Extra now. 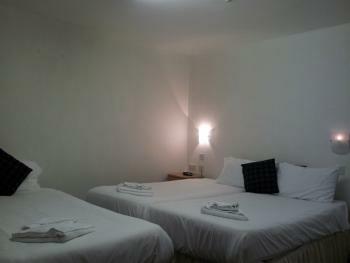 A room with a double bed and single bed for 3 adults, or 2 adults and a child, or 1 adult and 2 children. Only one of our triples has 3 separate single beds. 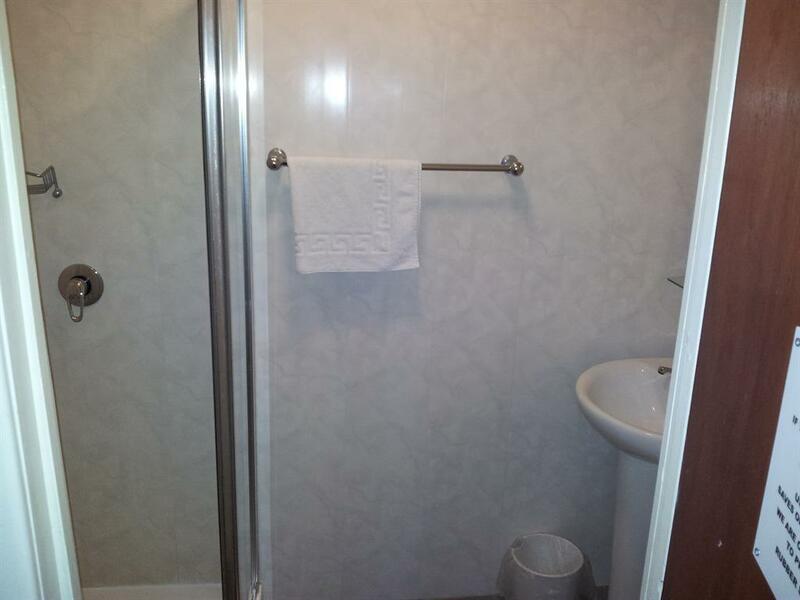 With en suite bathroom (toilet & shower only, sorry no baths), soft towels, handsoap, tea/coffee making facilities, digital TV, hair-dryer and alarm clock. Price is for the room at full occupancy and does not give a reduction for children (under 12). We are unable to let this room to all children (there must be at least one adult in the room). Two of these rooms are wheelchair accessible and have a double bed and a set of bunk beds. 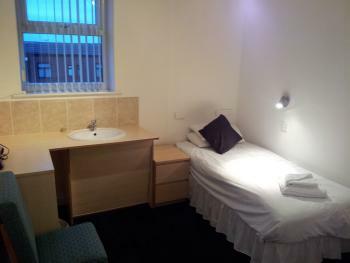 If you require an accessible room please let us know when booking. There is a minimum occupancy of 2 people. All triple rooms are NON SMOKING. PRICES QUOTED ARE FOR ROOM ONLY (unless booking a special offer) - Meals can be added and paid for locally or choose to add on a Booking Extra now . We have a lift to all floors that can accommodate a standard sized wheelchair and small electric chairs (not scooters). There is a wheelchair ramp at the front of the property. There is a small lip of the door frame that must be negotiated over to enter the building. There is also a small step (approx 3 inches) from the pavement onto our property. 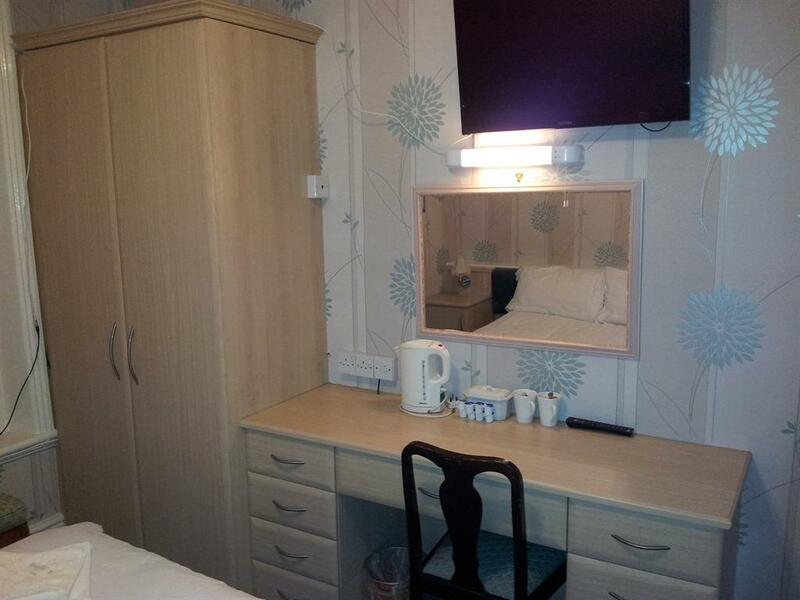 We have a small number of wheelchair accessible bedrooms that can accommodate a standard wheelchair. Extra wide wheelchairs will not fit into our lift and therefore we are unable to accept these. You may bring your own mobility scooters (or hire them locally) if you prefer however we charge a small fee for powering your scooter. We also store them securely overnight in our garage. Walkers/zimmers are available to hire locally. Please call us with any concerns you may have regarding access to the property and we will try to alleviate them. From the M6 take the M55 (junction 32) all the way to the end. Follow signs for Central car park and on exiting the car park turn left. This is Central Drive. At the end of Central Drive the road veers around the corner to the right. This is Albert Road. Go straight through the traffic lights and we are located approximately 150 yards up the road on the left hand side. Blackpool North train station is the closest to the town centre. There is a taxi rank outside the station that will take less than 5 minutes to drop you at the hotel. You can easily walk to the hotel from the station if you wish - please see our website for full directions. Blackpool International Airport is approximately 10-15 minutes away in a taxi. There is a taxi rank right outside the terminal building. Alternatively you can catch a bus from outside the airport to bring you into the town centre (approx 20-25 minutes journey). Various bus companies drop off in Blackpool at numerous locations. Most bus terminals are approximately 10-15 minutes walk from the hotel and you can easily get a taxi from the ranks located at the drop off points.